Jeffrey R Garrawurra was born on 2 March 1944 on Murruŋga Island in the Crocodile Islands on the northern coast of Arnhem Land. He was a Yolŋu man of the Garrawurra clan, and a member of the Liyagawumirr Nation whose homeland is Arnhem Land’s Glyde River estuary. His moiety was Dhuwa and skin Burralaŋ. Burralaŋ’s parents took their newborn son back to Milingimbi Mission on Yurruwi Island in a canoe – the first of many ocean journeys for a passionate fisherman, who later went on to be a fisher of people. He spent much of his youth immersed in the Yolŋu world around him, helping his parents hunting and fishing and learning custom, law and ceremony, whilst also attending Sunday school. With the encouragement of his mother, family and elders, he learned to read and write and moved to Elcho Island, where he was encouraged into church leadership. Our late brother’s early steps to ministry included three weeks of church leaders’ studies at Darwin Showground in 1967, studying outside in the shade with no tables and chairs. “It felt free,” he recalled later. “You can see the whole creation is there present with you”. On Elcho Island, Burralaŋ applied his deep knowledge of country in his work as a professional fisherman, working on boats at Galiwinku. Catching, filleting and selling fish to the local Mission was hard work but he relished it. His sense of call remained strong and grew, as the movement for Australian Indigenous ministry was growing. “What if God is calling us to plant seeds?” His wife Sally asked. 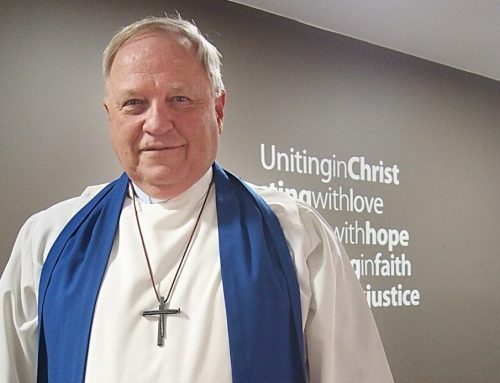 The family moved to Darwin, and he joined the inaugural Diploma of Theology class at Nungalinya College in 1979. He was ordained in 1985 and appointed Parish Minister at Yirrkala. In 1989, Rev. Garrawurra returned to Nungalinya where he worked as a teacher of theology and Assistant Principal. His personal studies continued when he went to the Summer School of the Native Ministries Consortium at Vancouver School of Theology in the University of British Columbia, Canada. He continued studying in Australia and was awarded his Bachelor of Divinity in 1995, conferred at a graduation ceremony in Sydney University’s Great Hall in May 1996. While dedicatedly pursuing his studies, Rev. 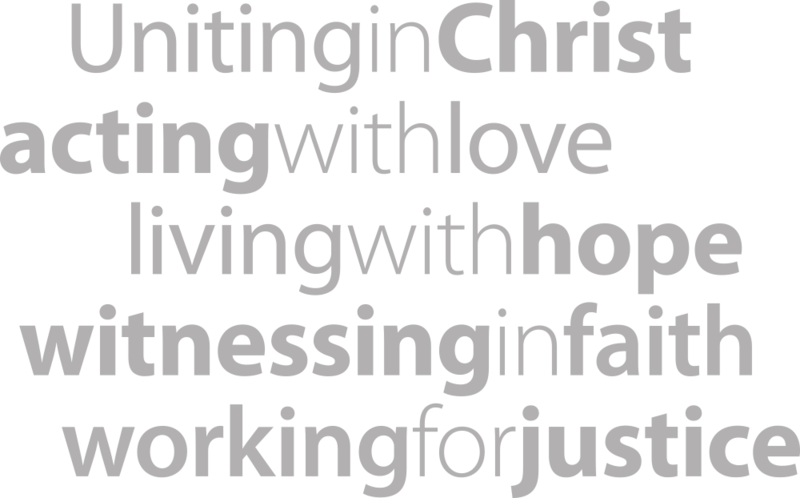 Garrawurra was also playing a central part of the movement of the Holy Spirit that became the UAICC, and its subsequent work. It was his hometown of Galiwinku that hosted the 1983 national conference that led to the formation of the UAICC. Rev. 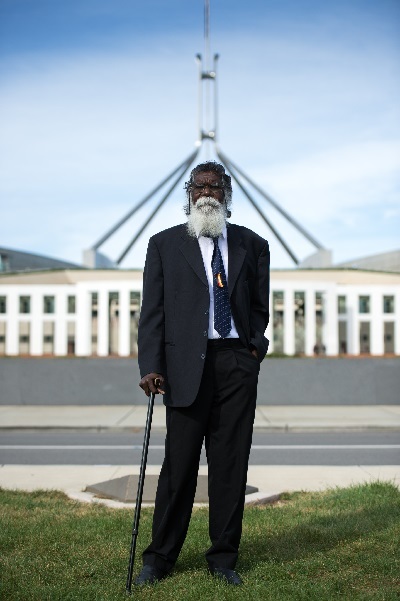 Garrawurra was one of the members who presented the case for the UAICC at the 4th Assembly in Sydney in 1985. He attended many Assemblies and was involved in setting the direction for many Assembly discussions on First Peoples. His wisdom and strong commitment to social justice won the respect of First and Second Peoples who worked with him. He worked with Rev. 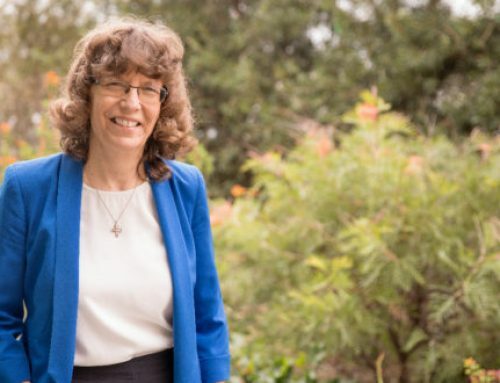 Dr Djiniyini Gondarra in the formation of the Northern Regional Council of Congress (NRCC) within the Northern Synod, and from 1995 worked with the NRCC in Indigenous ministry in Darwin. Our brother was passionate about educational opportunities for young people in communities. He advocated tirelessly for this, particularly for truly bilingual education and for Indigenous teachers and teaching assistants in the classroom. Many times he challenged the Church to do more in this matter which he considered critical for the future of First Peoples. Many people in the UCA came into contact with Rev. Garrawurra as National Chairperson of the UAICC during the triennium of the 13th Assembly (2012-2015) through his involvement in a number of high profile events in the life of the Uniting Church. At the 13th Assembly in Adelaide in 2012 he joined President Rev. Prof. Andrew Dutney as Assembly members suspended their meeting to walk to the South Australian Parliament and hold a prayer vigil for justice for Indigenous Australians. The so-called NT Intervenion imposed without consultation, was a source of great pain and Rev. Garrawurra urged the Assembly to act in solidarity with the First Peoples in the NT. In March 2014, he and Rev. Prof. Dutney led a Service of Lament on the lawns outside Parliament as part of the Week of Prayer and Fasting for Indigenous Justice called A Destiny Together. The landmark service of prayer and sacrament included the marking of participants with clay and ash, cross-cultural symbols of mourning. Rev. Garrawurra responded to the Prayer of Confession offered by Assembly General Secretary Rev. Terence Corkin and presided over the sacraments. As UAICC National Chairperson he was strongly committed to the relationship with the UCA. In March 2013 Rev. Garrawurra was a key member in a UCA delegation to the Pacific Conference of Churches in Honiara, Solomon Islands and his contribution was a key factor in the UCA’s readmission to the Conference. His grace and generosity to the Church in difficult circumstances was a great blessing. Around the time of A Destiny Together he made a number of media appearances on ABC Radio and Television, which brought him to national attention. On most public occasions, including at Assembly Standing Committee meetings Rev. Garrawurra would deliver his reports in his native language Yolŋu Matha, drawing the concerns of First Peoples to the attention of ASC members. Worsening health saw Rev. Garrawurra stand down as UAICC National Chairperson in early 2015, although he continued to contribute actively as a UAICC Elder, at Synod meetings, and at events such as former UCA President Stuart McMillan’s National Conference in Darwin in 2017. The prominence he achieved through his ministry saw him nominated as a finalist in 2016 NT Senior Australian of the Year awards. After a long period of poor health, Rev. Garrawurra passed away in Darwin on 14 January 2019. He was 74. Rev. Garrawurra is survived by his wife Djuluŋa also known as Sally, their seven children and many grandchildren and great grandchildren. We thank God for the blessing of his life and our hearts and minds are full with the rich wisdom he has shared with us.